1989 marks the year of birth of New Jersey’s spacerock legends Monster Magnet. Though this band isn’t one of the headliners of this years festival they have put in their time and are veterans of the rock and metal world. They have likely put in more hours on stage than most of the other early acts combined. The bands first demos titled ‘Forget About Life, I’m High on Dope’ and ‘I’m Stoned, What Ya Gonna Do About It?’ should pretty much tell you everything you need to know about the band, but there is much more you should know. The band released their official debut album ‘Spine Of God’ on Caroline Records in 1991 which became a full on genre classic literally in an instant. 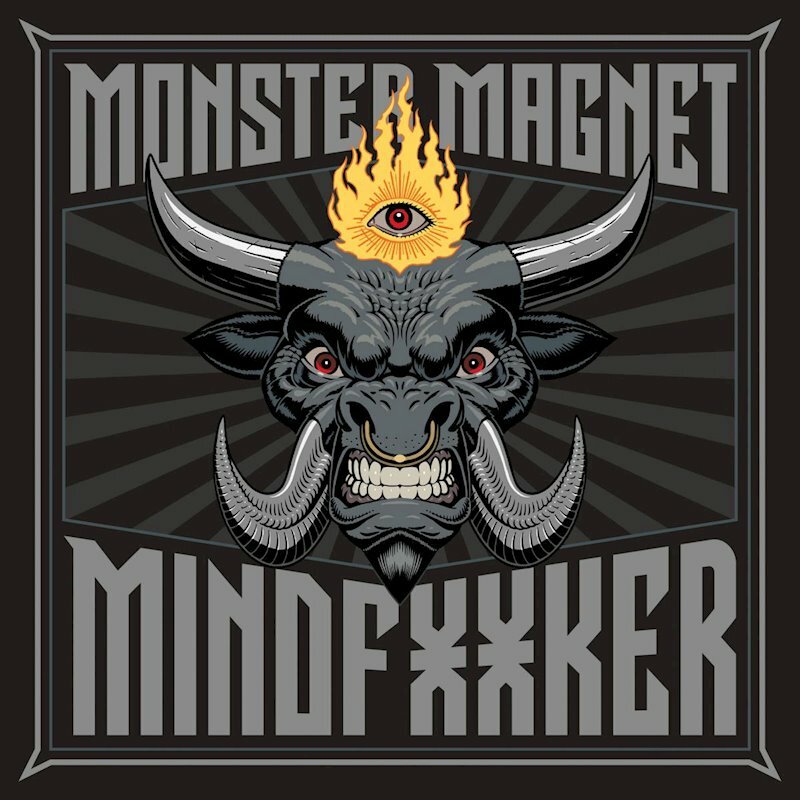 If you were ever looking for some stoner space rock look no further than the originators; Monster Magnet. Frontman Dave Wyndorf has expertly piloted the band through an asteroid belt of lineup changes and health scares, substance abuse and public opinion, emerging as something of a stoner rock elder statesman. The drug hazed heavy sound of the releases helped in cementing Monster Magnet‘s reputation of being the only legit descendants of the likes of psychedelic and stoner rock Godfathers Hawkwind, Black Sabbath, and their electrifying punk siblings in MC5.